Big ideas are still the best way to emotionally connect with and influence your clients’ customers. This manual offers the latest thinking on building and growing your great creative agency. 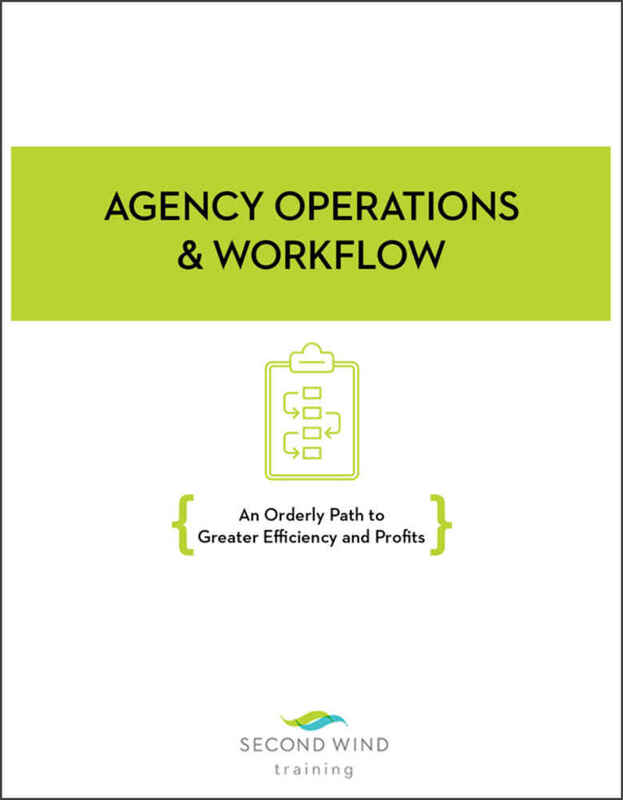 In a high-speed work environment, proper management of agency workflow is vital to a growing agency’s success. Go from chaos to order by following this system for guiding every job, every day, every step of the way. Determine your agency's value, how and when to retire, and how to secure valuable employees by offering them ownership. 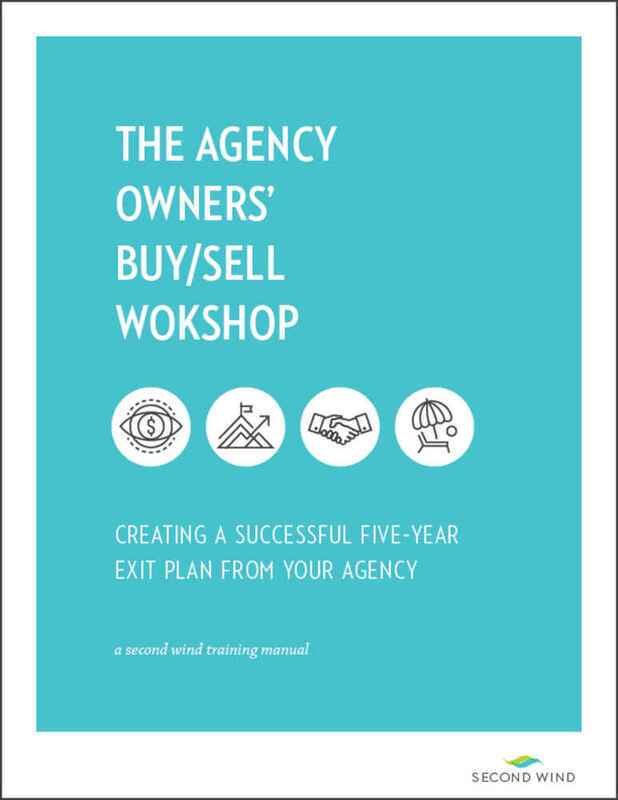 Plus, learn what to do if you are approached by another agency to sell, and how to approach an agency you want to buy. All the new business prowess in the world means nothing if you can't keep—and grow—current accounts. 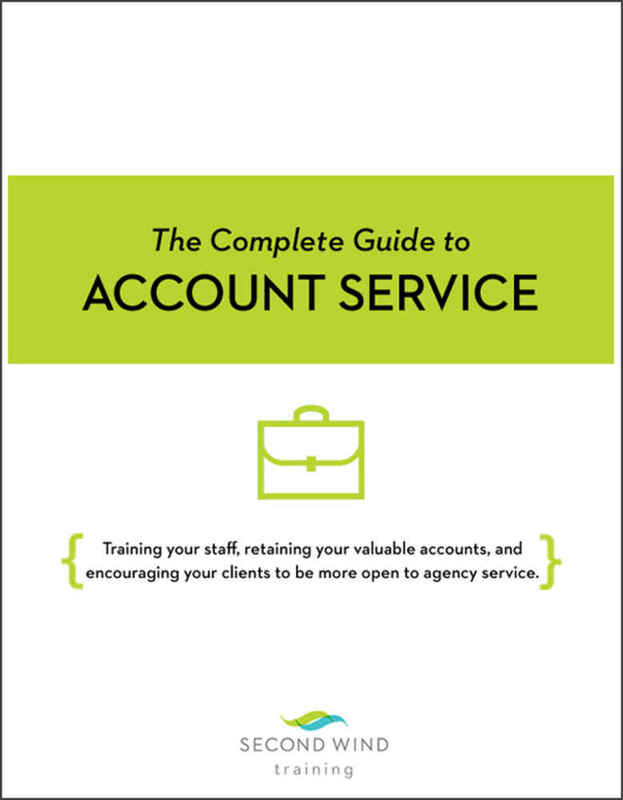 Here is a complete guide to training your staff, retaining valuable accounts, and encouraging clients to be more open to agency service. 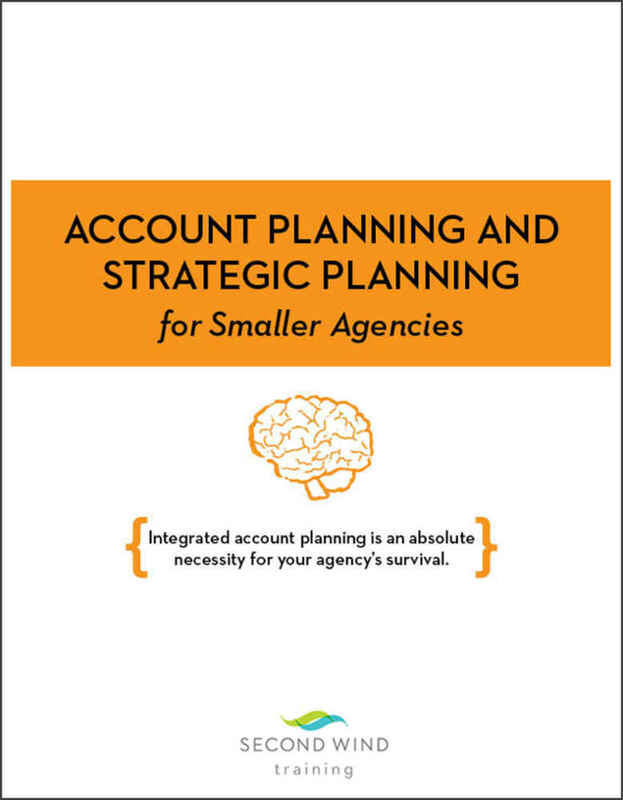 A step-by-step plan for training account service people to use account planning to service—and grow—accounts. Includes a special section on conducting and utilizing marketing research. 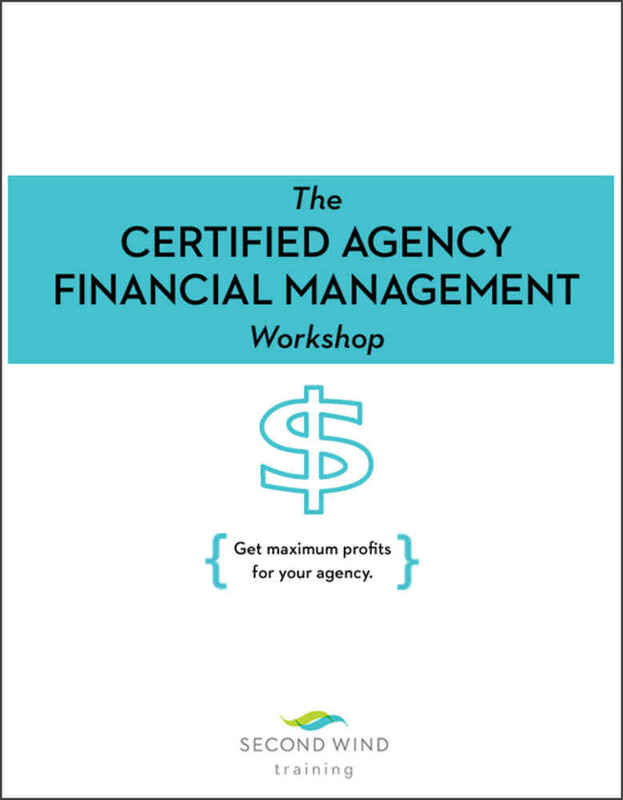 This manual offers trade secrets for managing agency finances. Includes special segments on agency compensation strategies and writing great client contracts! 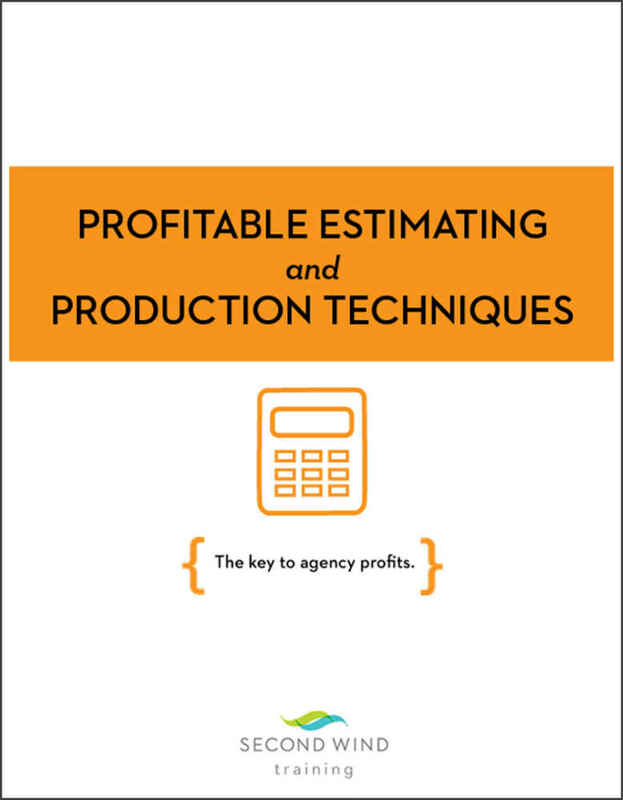 Estimate with the best, choose the right vendors, deal with changes, increase agency markups, and make production an important agency profit center.